We’ve created the following video tutorials that show how to use some of the more common features in Freeway. The videos for previous versions are still relevant, so have been left up, though bear in mind the interface may differ slightly. Take a quick look at the new responsive features in Freeway 7, and see how easy it is to make your site look fantastic on phones and tablets , as well as desktop computers. Take a quick tour of Freeway Pro and discover how to add text and images, how to preview your work in Freeway browsers, and how to upload your sites to your server. Take a quick tour of Freeway Express and discover how to add text and images, how to preview your work in Freeway browsers, and how to upload your sites to your server. This video shows how easy it is to add HTML5 video to your Freeway 6 sites, and provide a Flash fallback for browsers that don’t support your video format, or HTML5. This video shows how to use the new Visitor Comments Action in Freeway 6. 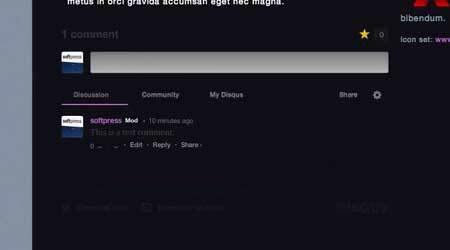 Use this Action to add super-usable comments sections to any pages in your websites. This video explores the new Send Form Action in Freeway 6. 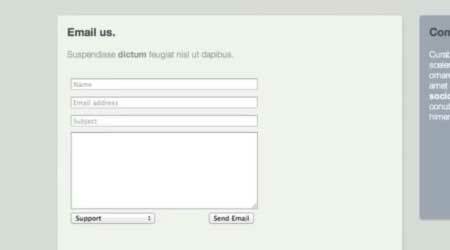 Use this Action to automatically send the contents of an HTML form in your site to one or more email addresses. In this video we show how to add great looking navigation menus to your Freeway 6 site using the CSS Menus Action. This Freeway Moment gives you a quick tour of the Freeway 5 Express interface. It should help familiarise you with the tools available to you. This Moment uses Freeway 5 Express. Freeway 5 Pro users will notice differences in the interface. Making menus in Freeway is easy and simple. Freeway 5 introduces the CSS Menu Action, which uses an unordered list to define the structure, and CSS to control the styling and functionality. This Freeway 5 Moment shows you how to create a styled, drop-down-and-fly-out menu system in minutes. Adding Google Maps to a Freeway website is a snap - use the Action and type in the address or postal/zip code and you’re ready to go! Google Maps requires a Google account and a key specific to your website’s URL to function. Further information about obtaining a Google Maps API key can be found in our KnowledgeBase. If you require features not covered by the current Google Maps Action please use the Google Maps online tool and insert the code into your Freeway page using the Insert > Markup Item... dialog. Making a slide show whose images cross fade is a no-nonsense affair with Freeway Pro. 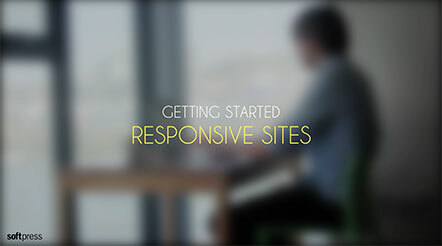 This short tutorial shows you all you need to know to build a compelling slide show in minutes! Freeway 5 lets you create templates for use in Blogger.com. 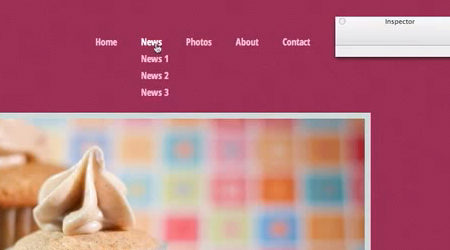 Design your page as normal, insert a couple of Actions and upload. Your new Blogger hosted blog will look like the rest of your site and is ready to go. Just add content. Embedding Flash Video on your web site is quick and easy with Freeway’s FLV Action. The Action will also create alternatives for the various network options on iOS devices, so the right kind of video is delivered depending on the network connection (not available in Freeway Express AS). A really simple demonstration of how to set up a table-based rollover in Freeway. This covers the very basics - swapping two images and then adding a third as a text label. There are many ways of opening pages in new windows. This Freeway Moment explains how to open a standard browser window, as well as using Actions to open windows that have a pre-defined size and appearance. This Moment shows you how you can work with Graphics in Freeway. It covers importing from Finder and iPhoto, as well as applying effects to images. It also shows how you can use Freeway to composite images. This Moment uses Freeway Express. Freeway Pro users will notice differences in the interface. 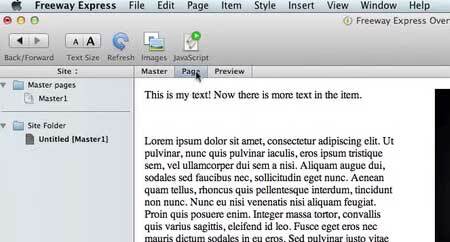 An introduction to working with text in Freeway. This moment covers both HTML text and graphic text. This Moment uses Freeway Express. Freeway Pro users will notice differences in the interface. This Freeway Moment introduces you to links. It shows you how to set up links between pages in your Freeway document, as well as external sites. This moment uses Freeway Express, but everything applies to Freeway Pro as well. This Moment shows you how to use Master Pages - an important and powerful feature of Freeway. This Moment uses Freeway Express. Freeway Pro users will notice differences in the interface. One of Freeway’s most useful functions is the automatic slicing of images. 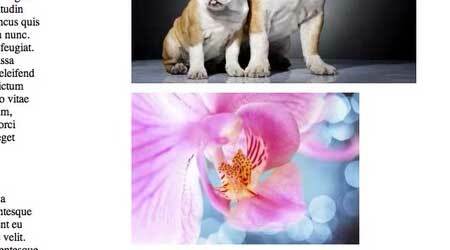 You can use this to incorporate functionality, such as rollovers, into a larger image. 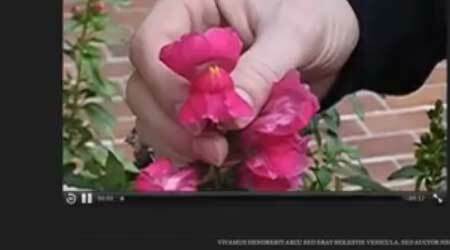 It can also be used to control the compression and format settings of portions of a picture. Adding links to PDFs and files for download is fast and easy with Freeway. You won’t even have to worry about uploading them separately either - Freeway will upload the files with the rest of your site. This Moment features the PDF Actions, previously called Acrobat Icon Action.